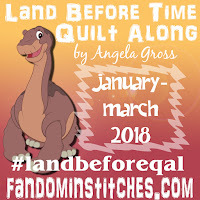 Fandom In Stitches: Hamilton Deadline Extended to March 10! 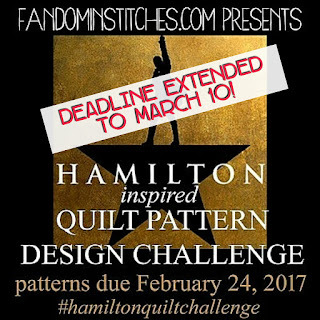 Hamilton Deadline Extended to March 10! 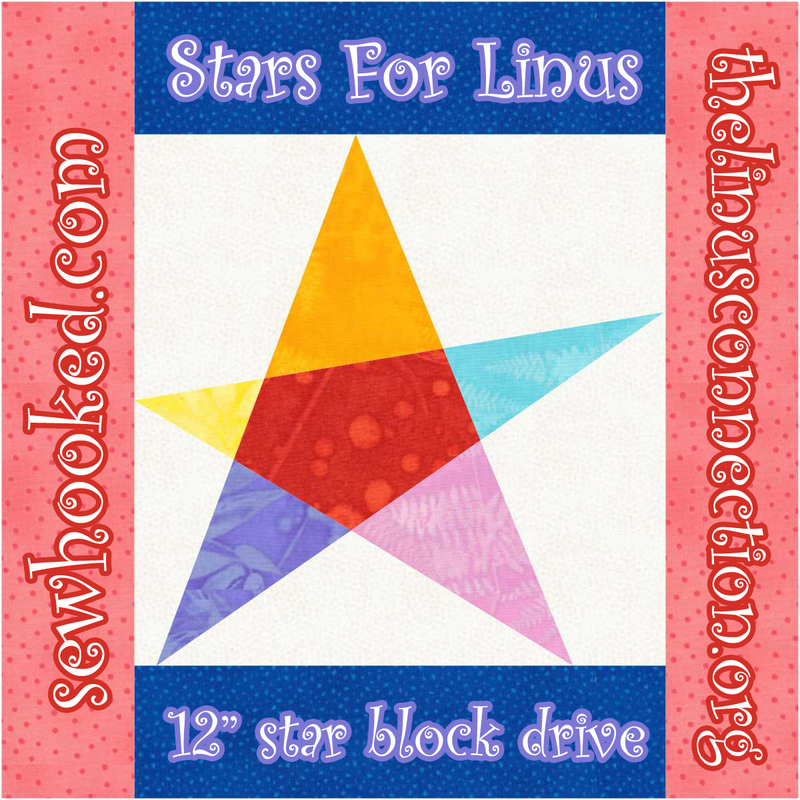 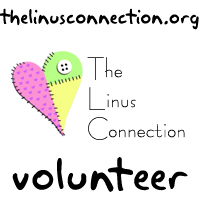 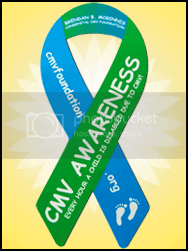 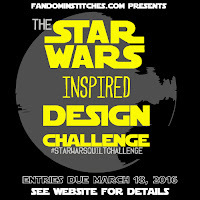 Still want to participate in this awesome challenge? 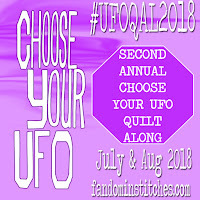 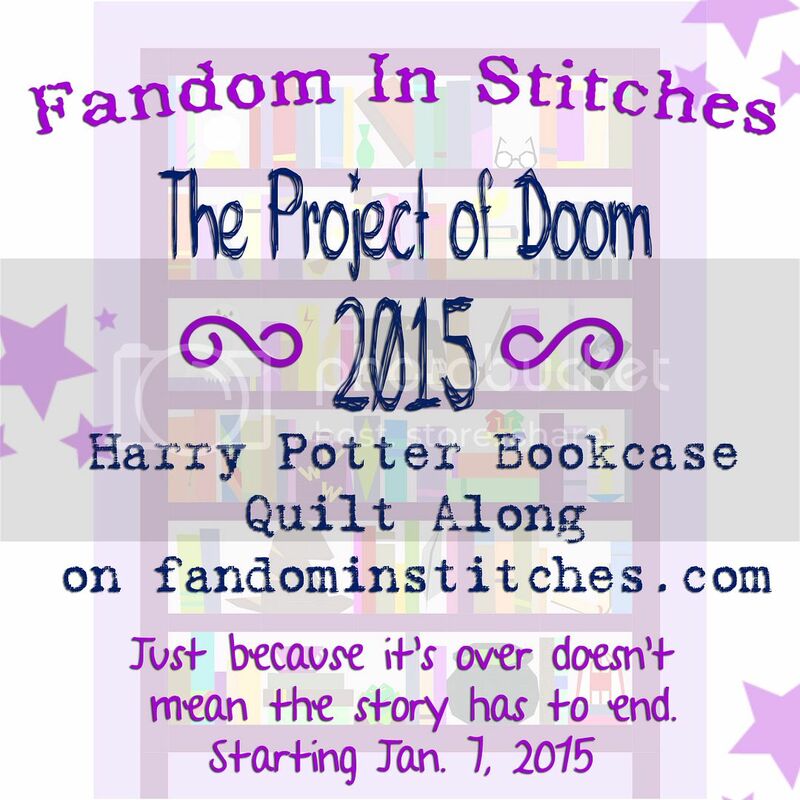 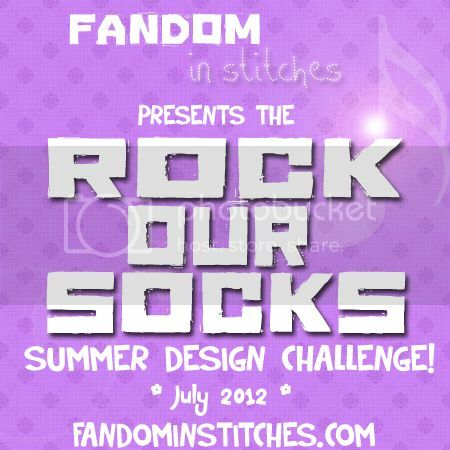 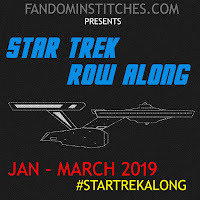 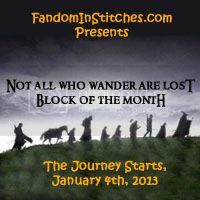 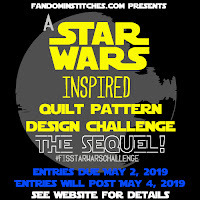 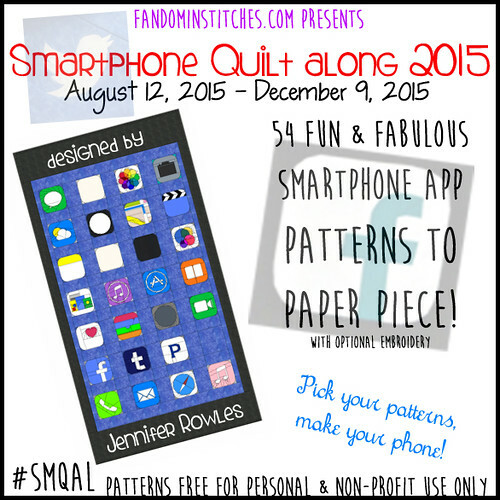 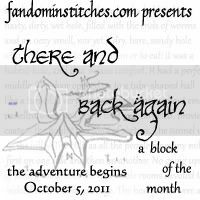 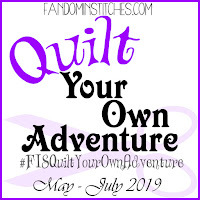 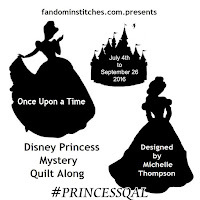 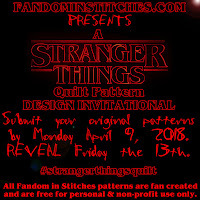 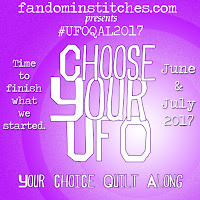 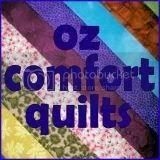 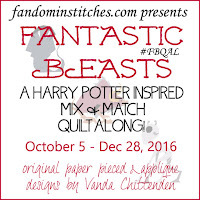 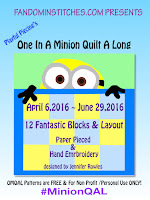 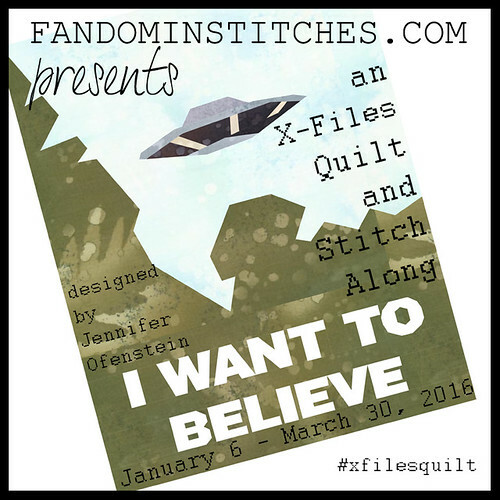 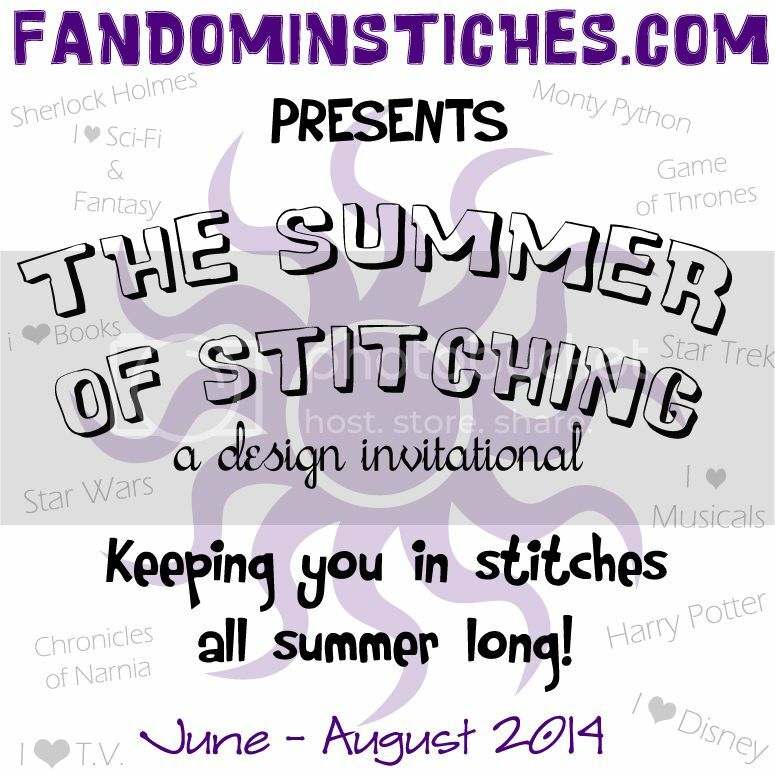 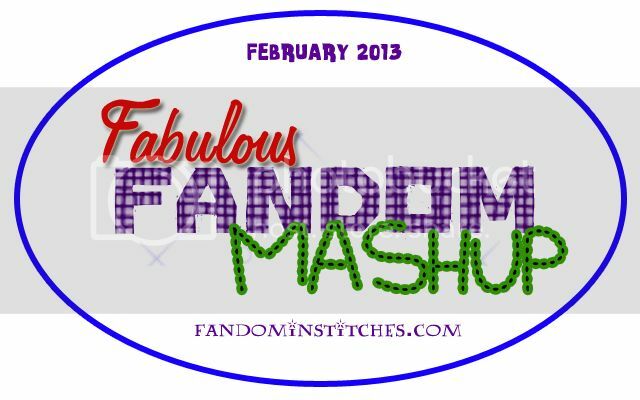 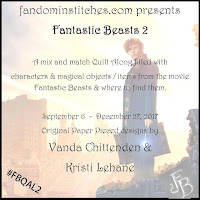 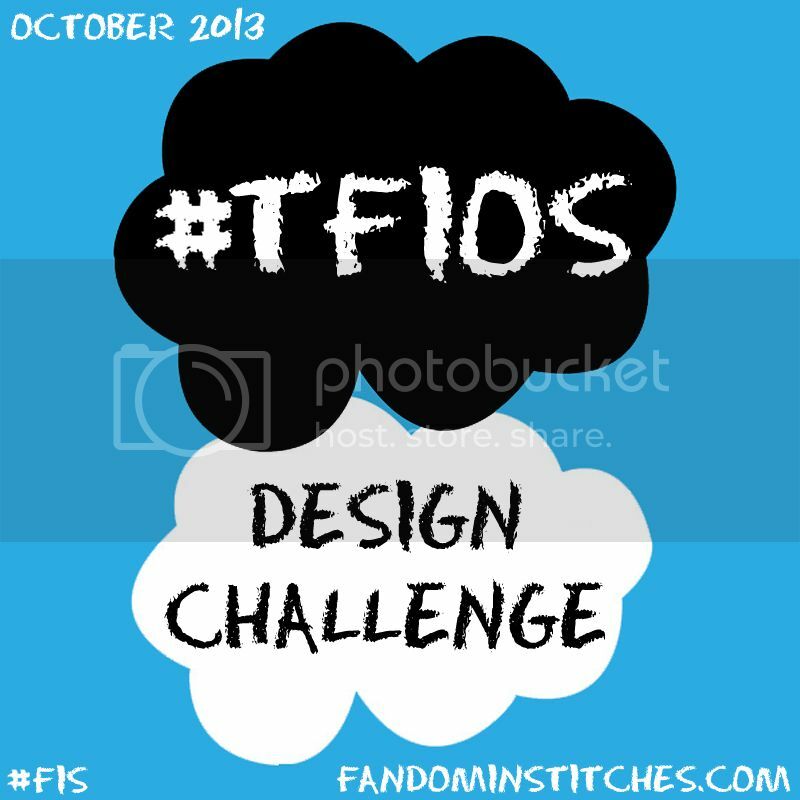 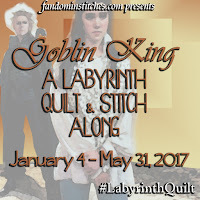 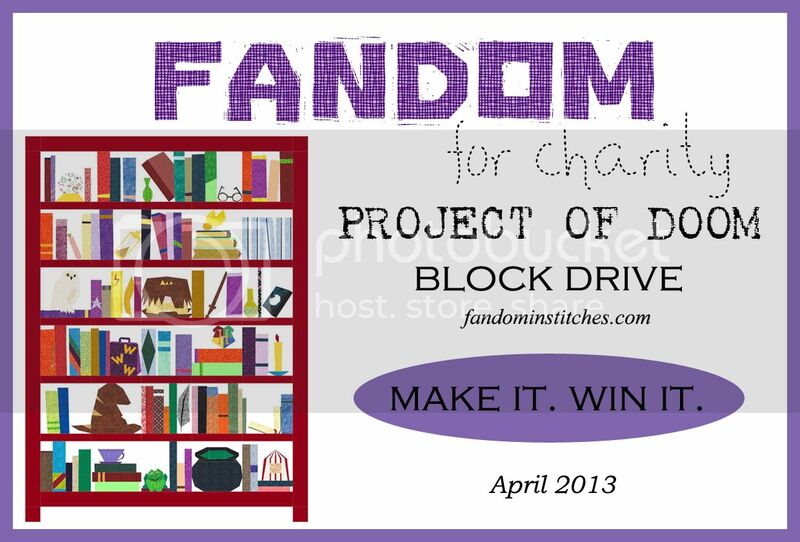 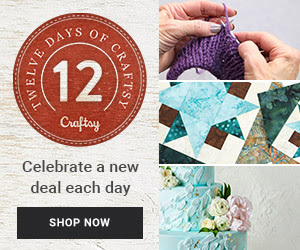 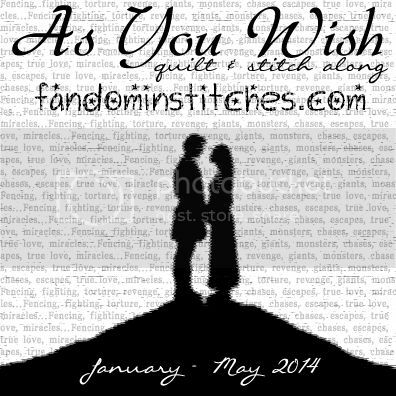 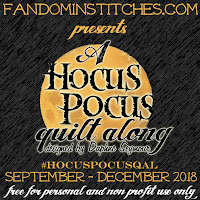 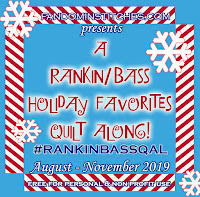 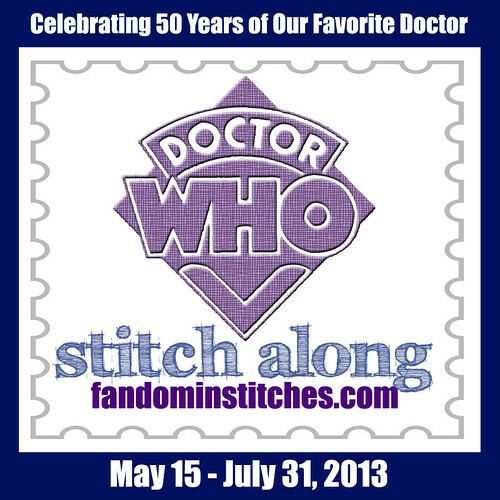 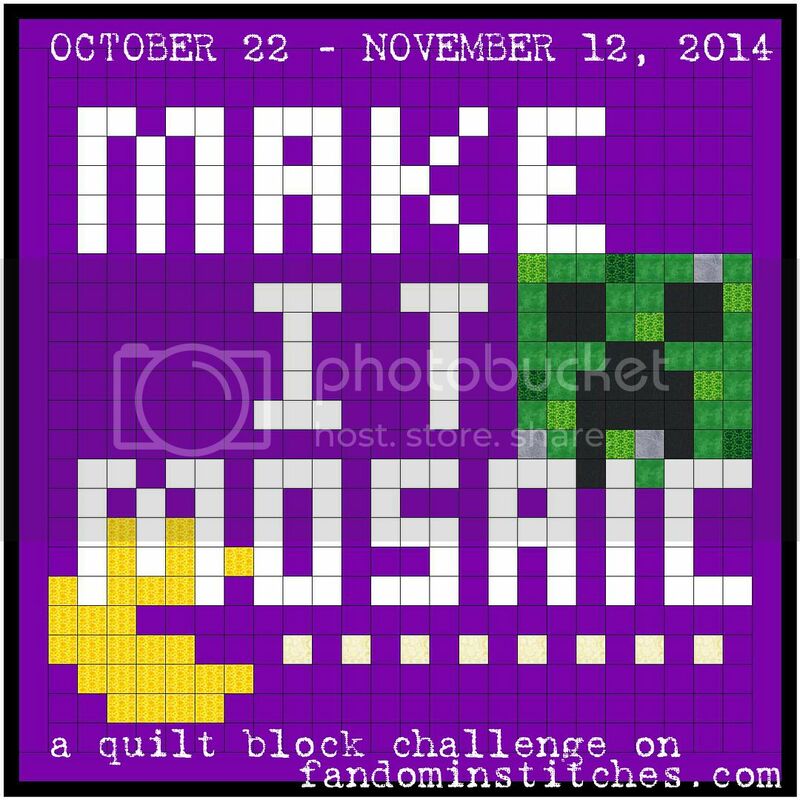 Share your pattern for a chance to win a fun Fandom in Stitches prize!